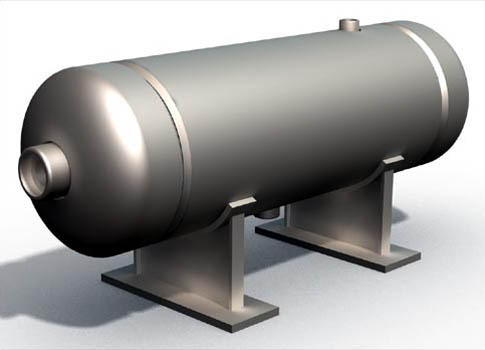 Leveraging upon our qualified and trained manpower, facilities, we are able to provide Pressure Vessel Designing Services. These designing services are used in chemical industry, petrified industry, biochemical industry, pharmacy, food, rubber/plastic and electronic. Our team of experts works in close coordination with each other, which helps us to provide perfect solution according to specific demands of the clients. We provide these designing services to our clients at affordable price. Established in the year 2014, in Ahmedabad (Gujarat, India), we “Ntech Engineering Solutions”, are a reliable service provider, engaged in proving Engineering Services, Plant Setup Services, Pressure Vessel Designing Services, Thermal Designing Services, Tank Farming Services, Pipe Designing Services, etc. Our company is Sole Proprietorship (Individual) based company. Our services are done by our experts who have rich knowledge and experience of this process. These services are provided by our skilled professionals using advanced machinery in compliance with the international quality standards. We make sure that we provide these services in accordance with the choice of our clients. We provide these services to our clients keeping in mind their needs. Our offered services are highly demanded in the market for their features like timely execution, reliability and cost-effectiveness.